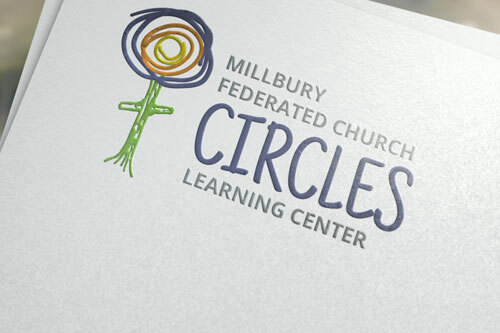 Circles is the melding of an established child-care program that has been trusted by the community for over 50 years with a new, faith-based program that had taken off wildly. With this coming together, we created a new identity for the program as well as a web presence that served as more than just a marketing tool, but a resource for parents and prospective parents. We worked to create a theme that reflected child-inspired designs and incorporated it throughout the new branding scheme. Staff can add events to the calendar for online access. 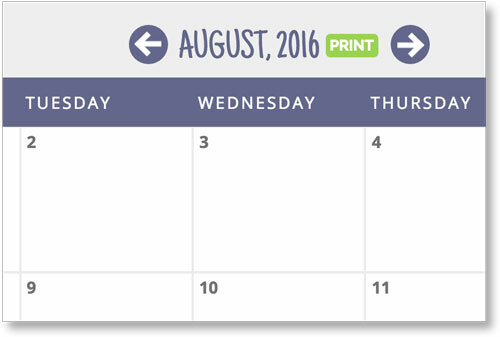 Parents can access the calendar and a print-friendly version, allowing for instant updates to be available to all clients. A simple banner allows alerts to push to the homepage for an array of uses. Brian designed a web site that was a boost to business within the first week it went live. The lay-out is eye-catching and the photography enchanting, pulling the viewer in to see more. The user-friendly navigation is state-of- the-art. Brian has been easy to work with, easy to reach and is quick to respond to requests. While designing the site, he proposed details and ideas that exceeded our thinking and laid the foundation for a boon to business. I am a grateful to Brian for his expertise.